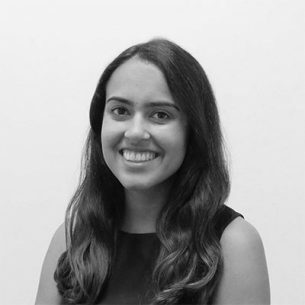 Prebhjot Kaur is an Analyst at Social Ventures Australia (SVA) in the Consulting team. She brings a background in business and tax advisory from three years at Ernst & Young and management consulting experience from start-up education consultancy, Curio. Prebhjot has worked on several projects across strategy, education and health including assisting with consultations for an Aboriginal and Torres Strait Islander health research fund, development of strategic plans for education providers, assisting an education company through organisational redesign, and reviewing CPD offerings of providers in the wake of regulatory changes in the industry. Her passion for social impact has led Prebhjot to pursue various volunteering opportunities such as joining the Melbourne Microfinance Initiative committee at university, leading a not-for-profit sports club of over 320 members, volunteering as a netball coach and creating a community event, ‘Yeah, Good Thanks’ which encourages openly speaking about failure or issues faced in your career. Prebhjot holds a Bachelor of Commerce, majoring in Accounting & Finance from Melbourne University and is currently completing a Graduate Diploma of Chartered Accounting.